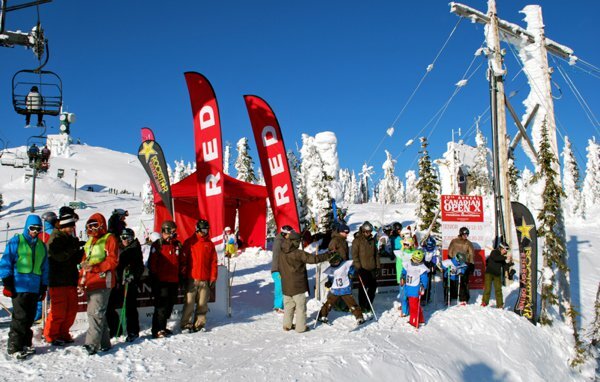 RED Mountain Resort in Rossland, BC is please to announce that The North Face is now the event&rsquo;s presenting sponsor for the Canadian Open Freeskiing Championships for the next three years. &ldquo;The North Face athletes Leah Evans and Mike Hopkins honed their skills on the terrain at RED Mountain Resort. The terrain, combined with the abundant snow fall, is ideal for enabling exploration and pushing personal limits. The North Face is thrilled to be partnered with such an inspiring resort.&rdquo; stated Corey Stecker, Director of Marketing for The North Face Canada. RED Mountain is allowing more junior competitors this year. The North Face Canadian Open Freeskiing Championships will have 2 days of Junior qualifiers followed by the finals. &ldquo;This is a great opportunity for junior competitors to come out and compete. We&rsquo;ve found that this junior event has such great enthusiasm around it and often times we find it difficult to open it to all competitors. It simply fills up very quickly.&rdquo; noted Erik Kalacis, RED&rsquo;s General Manager. &ldquo;The event&rsquo;s goals are to help kids get a taste of competition in an exciting venue. We hope that this can be a springboard for these junior athletes to go on and compete as adults&rdquo; noted Mika Hakkola, RED&rsquo;s Marketing, Events and Communications manager. 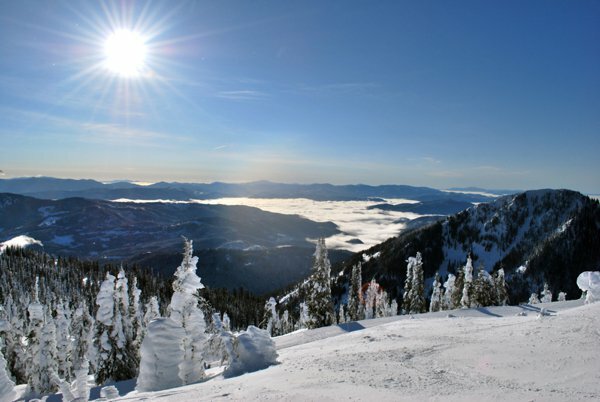 Registration is now open for the event at http://www.canadianopenfreeskiing.com.